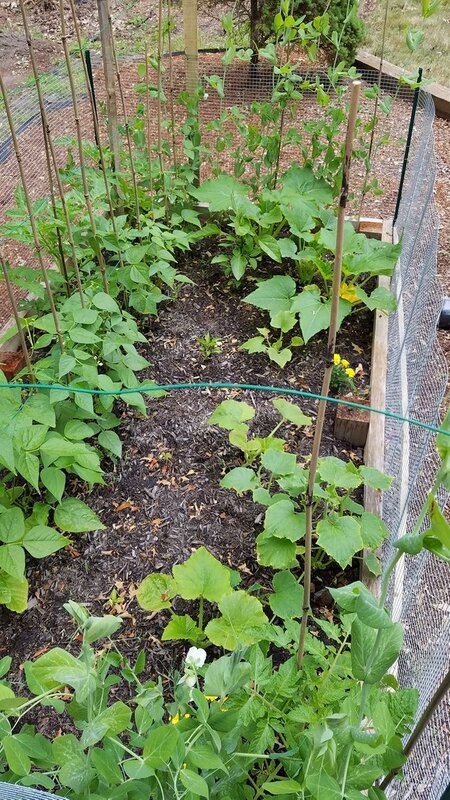 Garden Update, 6/27steemCreated with Sketch. We're just past the solstice and with all the sunlight and cool temperatures, all the vegetables in the garden have kicked into overdrive! 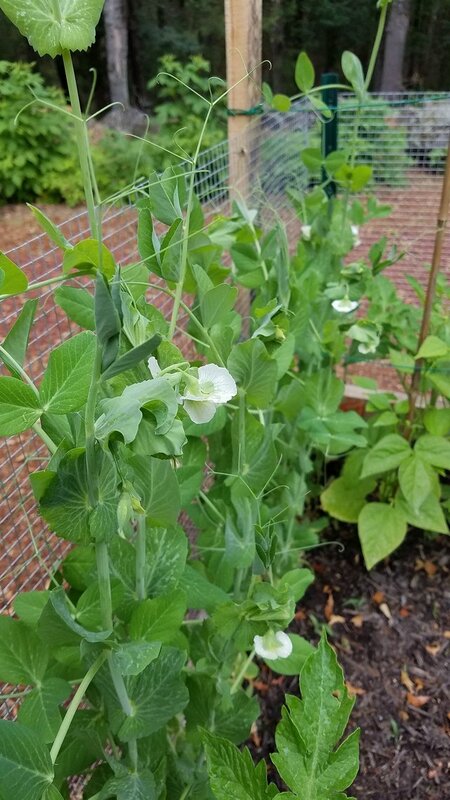 Peas have blossomed and are doing great. 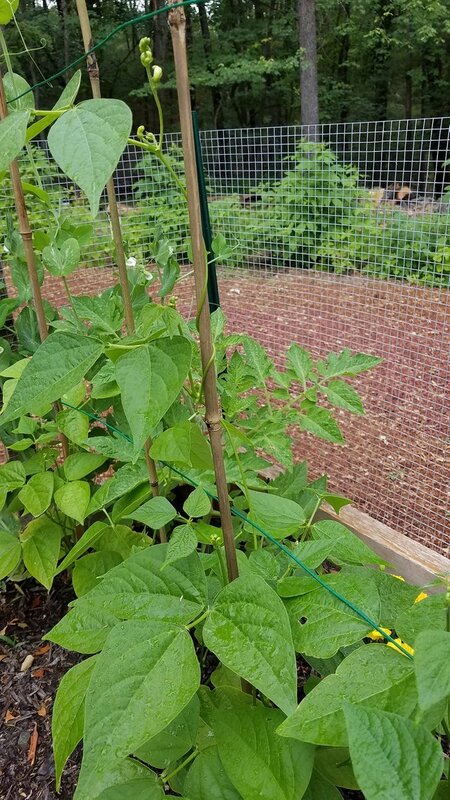 My Italian green beans have also developed lots of blossoms and are taking to their new poles nicely. Tomatoes are also very strong with lots of blossoms. I'm pinching off the shoots that want to grow in every branch joint - this helps the plant put it's energy into fruit production instead of just leaves. Works for the peppers and with a slight variation in technique, it works for the peas too. 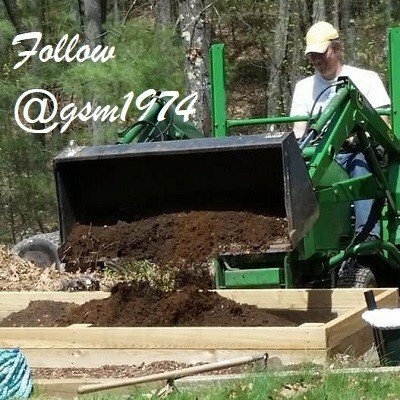 Love your garden photos, are those sweet peas in the first photo or the green beans you mentioned? Sorry I missed your question before but last week was crazy. Yes, first set of pictures are sweet peas. Green beans are #2. We're already enjoying some some peas. Tomatoes are starting to rev up too. No worries :). My grandma used to grow sweet peas so the plants looked familiar to me, but I wasn't sure haha. Oh yeah, home grown tomatoes are the best! I cannot wait to have a garden again.